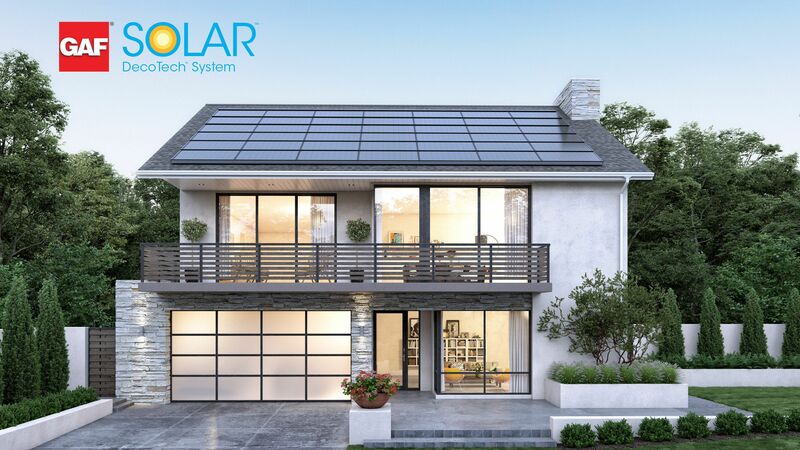 Designed by roofing experts and integrated directly into the roof, the low-profile solar panel design beautifully complements the look of the home while maintaining affordability and delivering optimal performance and warranty. 1. Low-profile design ... For a sleek designer look. 2. Deco Black gloss finish ... Beautiful monochromatic look on your roof. 3. High performance ... Best-in-class high-output panels for optimal power output. 4. Built to last ... Metal frame provides strength and stability for years of worry-free performance. We are an award winning GAF Master Elite Roofer and Solar Elite Contractor providing a fully warranted, truly integrated solar roofing system and warranty through our partnership with GAF. GAF Solar Elite Contractors™ are trained solar contractors as well as certified GAF Master Elite Roofing Contractors®. Chandler's Roofing understands the installation of solar systems as well as how to protect the integrity of your roof. 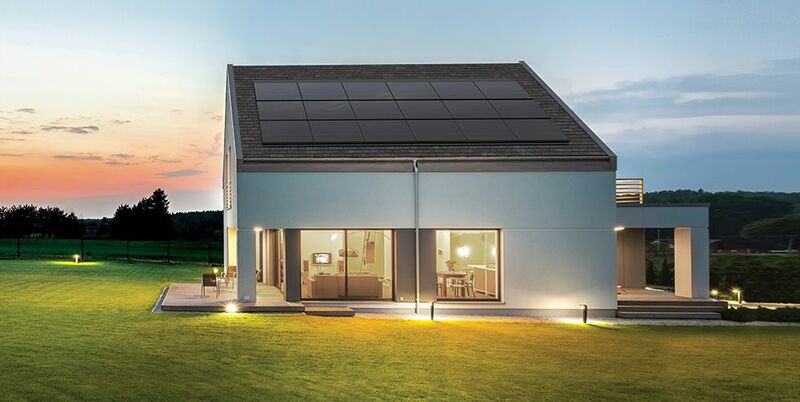 We are committed to performing a quality solar installation while providing you with exceptional service and communication throughout the entire process.  Chandler's Roofing installs the GAF SolarTech System in Los Angeles County, Orange County, and the Coachella Valley (greater Palm Springs area). 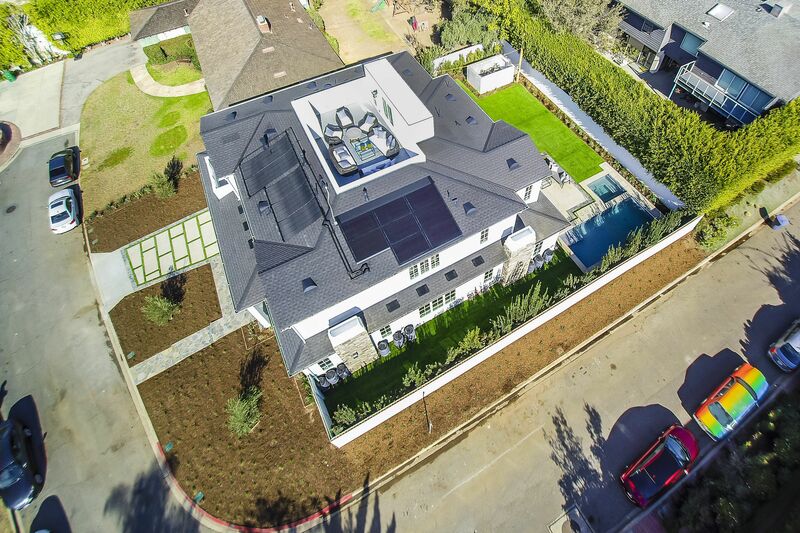 As a certified GAF Solar Elite Contractor™, Chandler's Roofing can perform a site survey and walk you through the entire solar roofing process. How does the 30% Solar Investment Tax Credit Work? Currently, the Federal Solar Investment Tax Credit offers a 30% reduction in federal income taxes for the cost of residential and commercial solar installations. Contact us today at our San Pedro or Rancho Mirage office to arrange a free, no obligation estimate!